Join us for Happy Hour from 4-6. Food & Drink specials throughout the night. 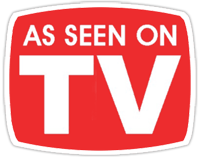 Check out our Shows page for more info on who's playing tonight! 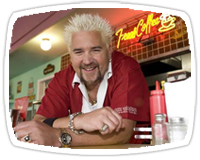 Diners, Drive-ins and Dives with Guy Fieri. The Brick is located in the Crossroads Arts District downtown Kansas City, Missouri. The art rotates once a month with First Friday. Come in anytime to take a look.